Dr. John Sheffield recently retired as a Senior Fellow at the Institute for a Secure and Sustainable Environment at the University of Tennessee. Previously, he served as Director for Energy Technology Programs at the Oak Ridge National Laboratory, retiring from there in 2003. The chapter on “Future World Energy Resources and Needs,” in Energy: Science, Policy, and the Pursuit of Sustainability, (Bent, Orr, Baker eds.) Island Press 2002. A humorous memoir, Fun in Fusion Research, Elsevier 2013. Contributions with 19 local authors to North Point of View: Tales of Alpharetta and Beyond, iUniverse 2006. A novel, Marienna’s Fantasy, iUniverse 2005. 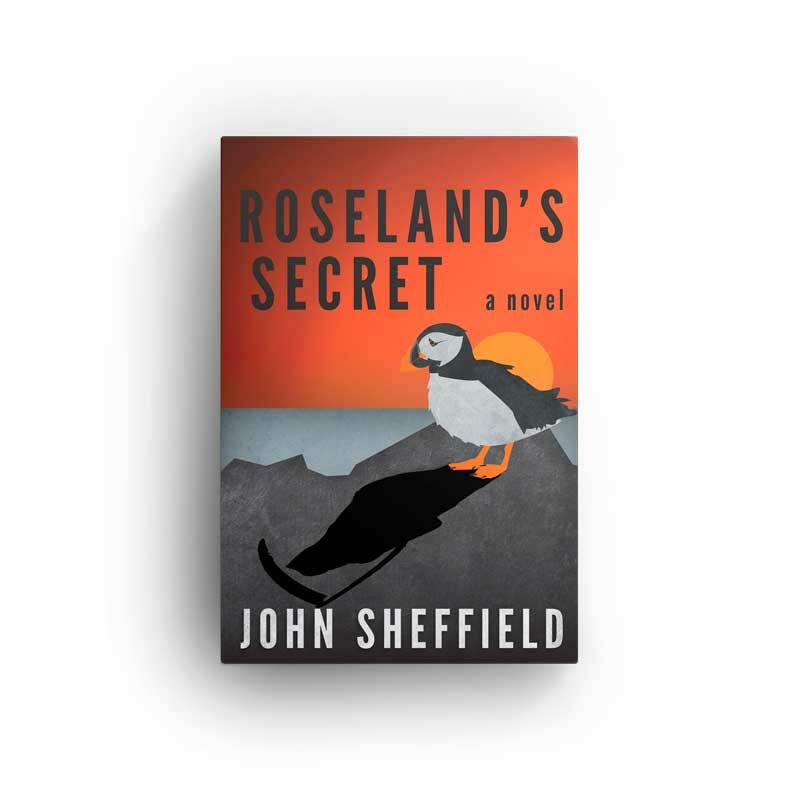 He now concentrates on writing and his novel, Roseland’s Secret was published in June by Deeds Publishing. He is a member of the Atlanta Writers Club where he has won two first place awards for poetry. He was also the recipient of the Southeastern Writers Association’s 2015 Edna Sampson Award for an unpublished humorous novel, My Friend Albert. Andrew Ferguson travels to Roseland, a remote island in the southern Atlantic, to research why an unusual bird, the Roseland Auk, has many more males than females. Back in the States, his professor warns him that the island’s society is matriarchal, it retains pagan customs, and the women are off limits to outsiders. He ignores the professor’s advice and falls for a beautiful islander, who is promised to the son of the Penseythan, the island’s head. Through his research, Andy understands the bird’s behavior and uncovers the islanders’ dark secret. When he ignores the Penseythan’s warnings to stop meddling in the island’s affairs, he puts his life in danger.